Infineon’s Partner Ecosystem comprises a global network of specialized companies offering knowledge and experience in Hardware, Software, Tools, Services and End Applications to design solutions based on Infineon products. Infineon’s selection of Inventek Systems for IoT security provides customers a completely integrated and robust wireless security platform for IoT application needs. 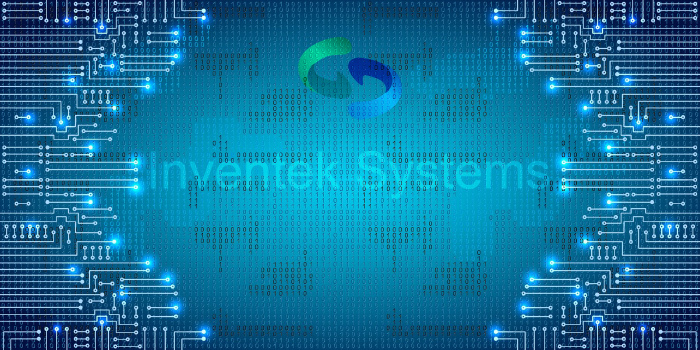 Inventek Systems provides proprietary hardware, software and firmware for IoT platform solutions as well as complete cloud services for proprietary and/or third party cloud partners. Infineon Technologies & Inventek Systems introduce ISAFE (Inventek’s Security Application Firmware Encrypted), IoT platform. Infineon & Inventek have introduced a working prototype for Inventek’s ISAFE platform combining Inventek’s IoT connectivity portfolio of 802.11a/b/g/n Wi-Fi and Combo Wi-Fi + BT/BLE solutions with Infineon’s Trust X security encryption SoCs. ISAFE meets customer connectivity needs with best in class security.